PSC has recommended appointing 898 BCS holders in Headmaster’s position. Many BCS holder of 34th BCS exam could not yet find their place in job field. Those, who didn’t get cadre or non cadre position, are recommended to appoint as Headmaster of primary school. It is a 2nd class position. 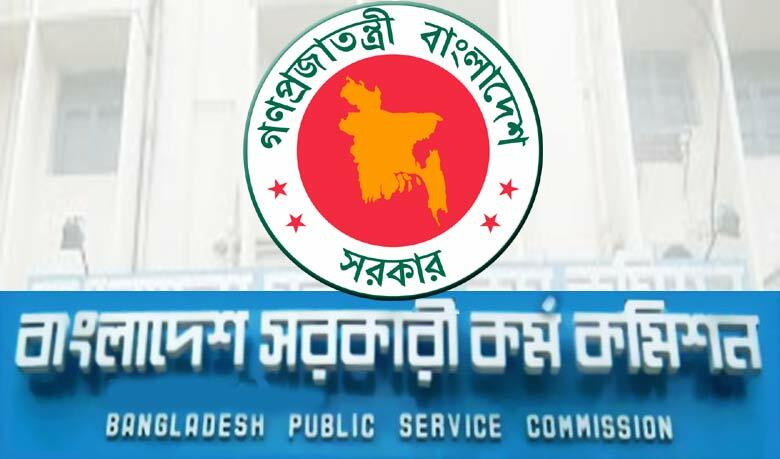 Public Service Commission (PSC) failed to appoint everyone who has passed 34th BCS due to insufficient vacancy. So many BCS holder are currently waiting to get any cadre or non cadre position. But it is a matter of regret that, after almost 3 years they are yet to get any. Though some of them will be appointed as headmaster, many of them will still remain the same. PreviousNU Honours : Which course should I choose ?